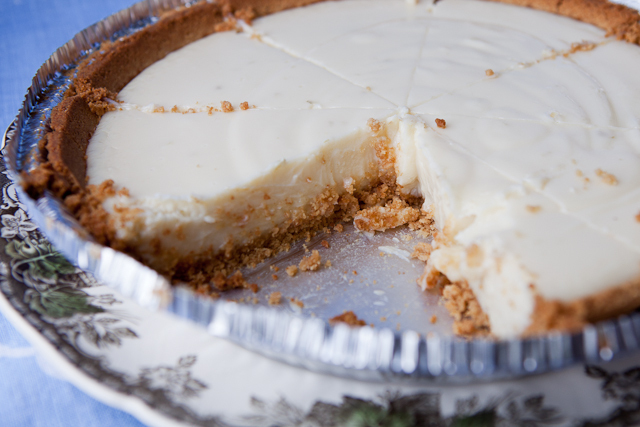 I have tried a few Key Lime pie recipes over the years but this one is probably the best and the easiest. Especially if you use a prepared graham cracker pie shell. I first pinned it on Pinterest, which lead me to My Baking Addiction - she adapted the All Recipes version to make her mini Key Lime pies. This is what I really wanted to do but I couldn't find anyone local that carried the 4" pans . They are on order - so I made a regular 9" size. 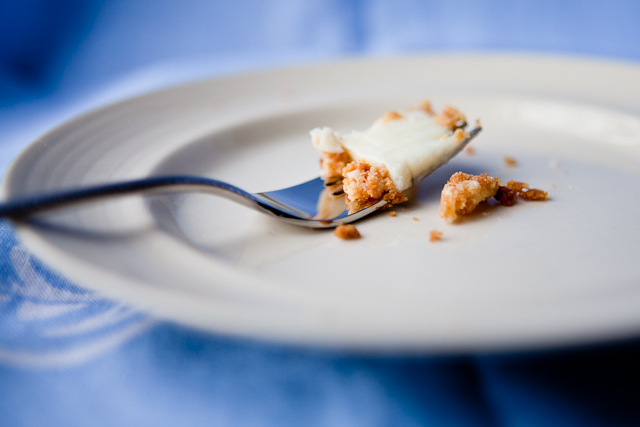 If you like tart [which we do] then I highly recommend that you give this one a try. Kirk approves! Looks very yummy! Target has the small spring form pans, they come in sets of 2 for $10.00.